The FMK Bridle Repair Kit is the perfect accessory for you kite safari. 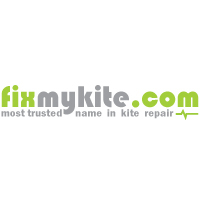 With this kit you can make temporary repairs to keep your kite vacation going. 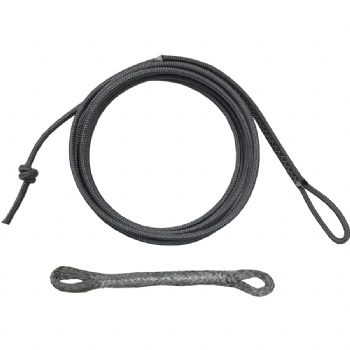 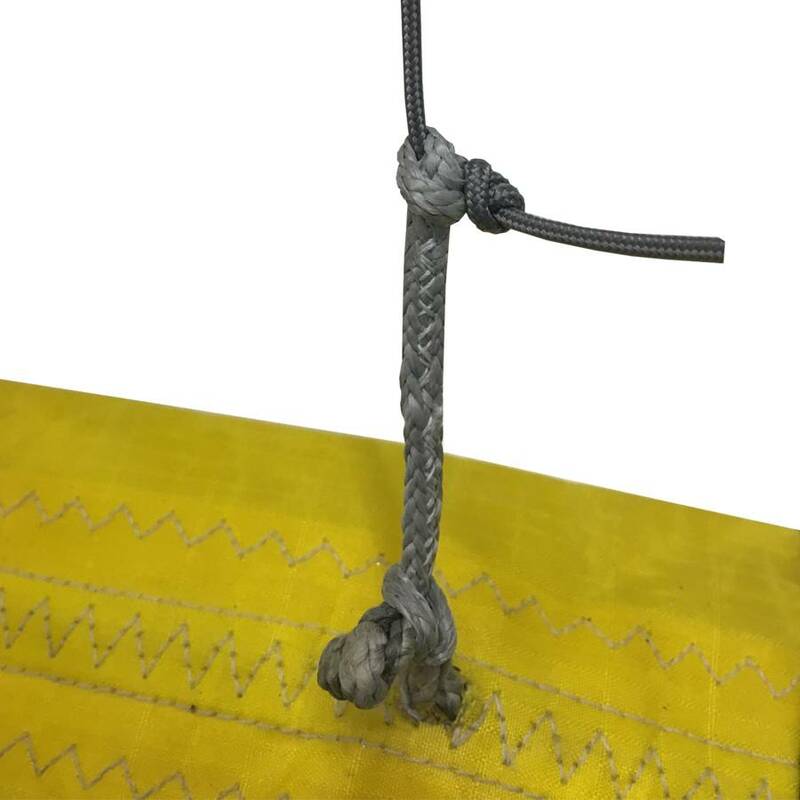 A simple to use system for bridle repairs, this system uses a loop/loop bridle link and a single loop/knot bridle line. Combining the two, you can replace a bridle line on the beach without taking the entire bridle apart.